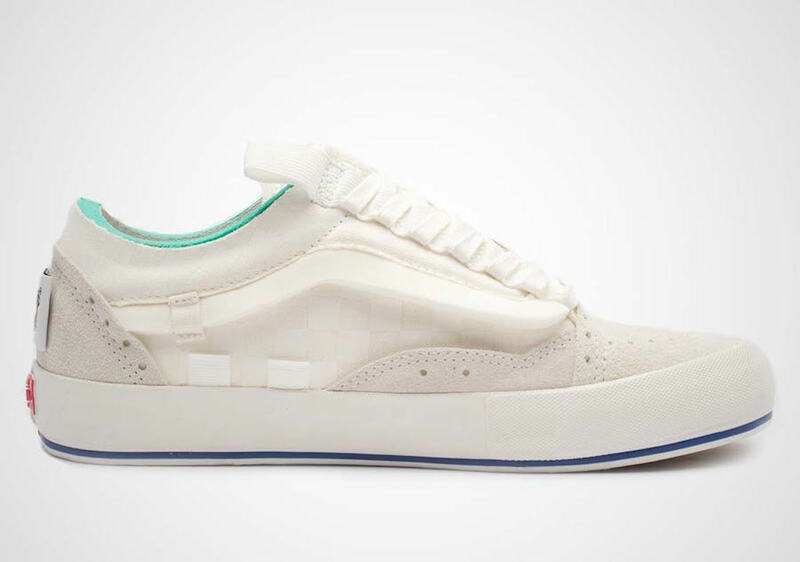 One of the beloved and popular Vans silhouettes is the Old Skool so that it is joining the ” CAP LX” pack. 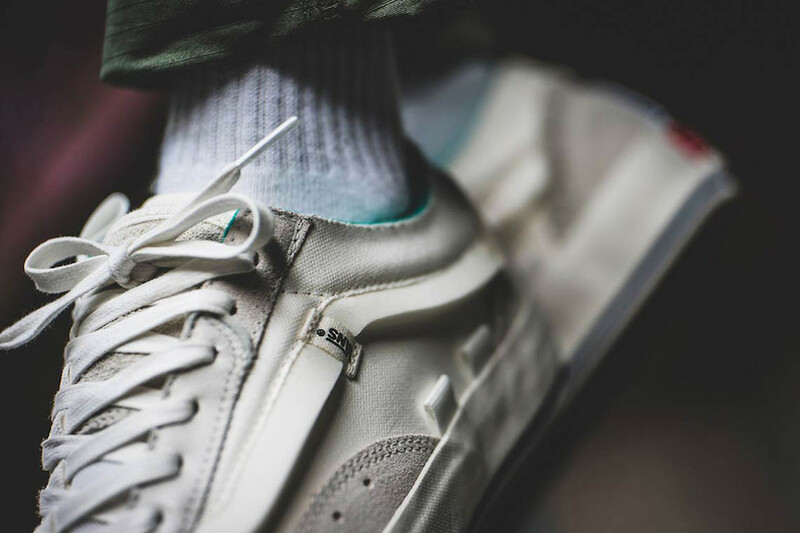 This Old Skool pair comes covered in Tan, Cream white, Marshmallow color scheme. 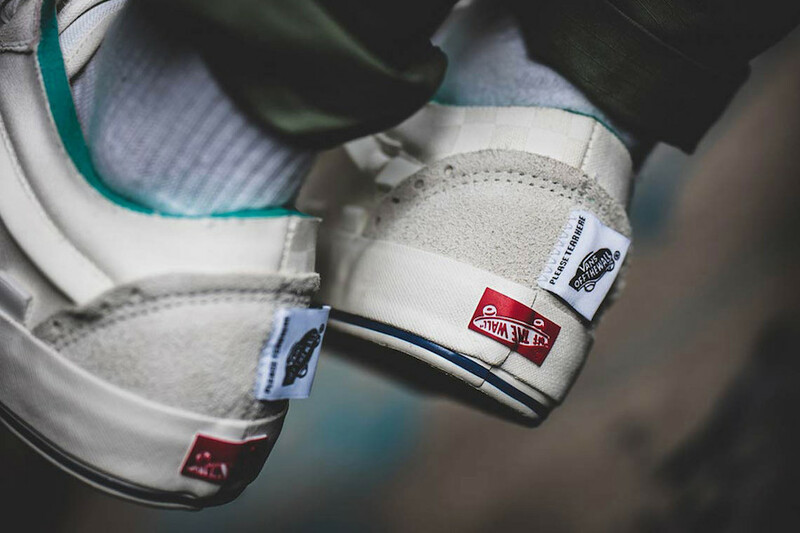 It features a canvas and suede construction, the signature in red license plate on the heel. 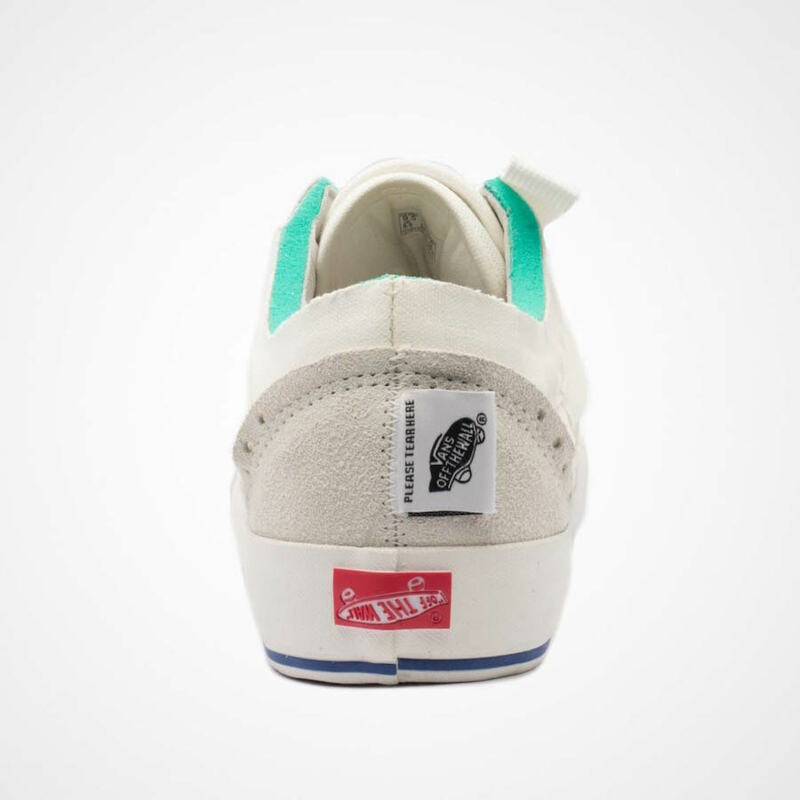 Teal hint hits the foam collar, adding a nice touch to the pair. 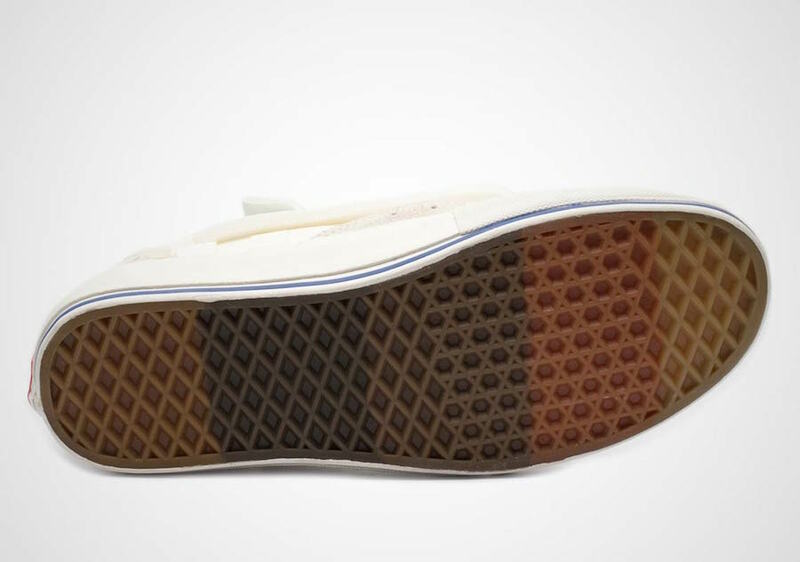 A custom gum rubber, waffle outsole tops-off this design. 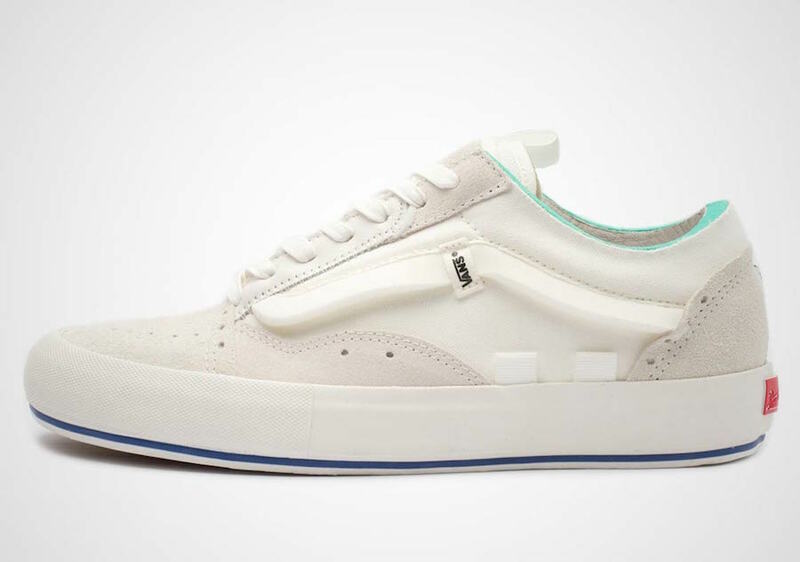 This Vans Old Skool Cap LX is scheduled to release on March 1st at select Vans retailers or Vans.com. 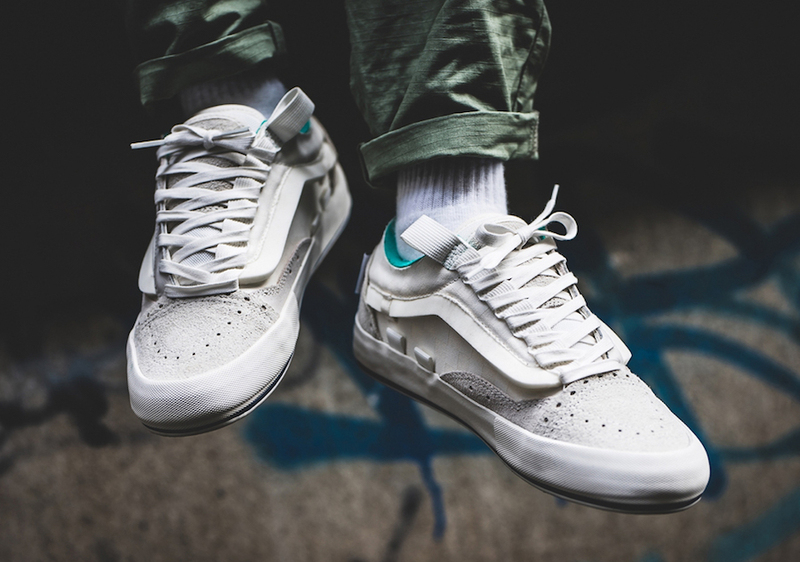 Take a look below and if you are interested in grabbing a pair, the retail price tag is set at $100 USD.